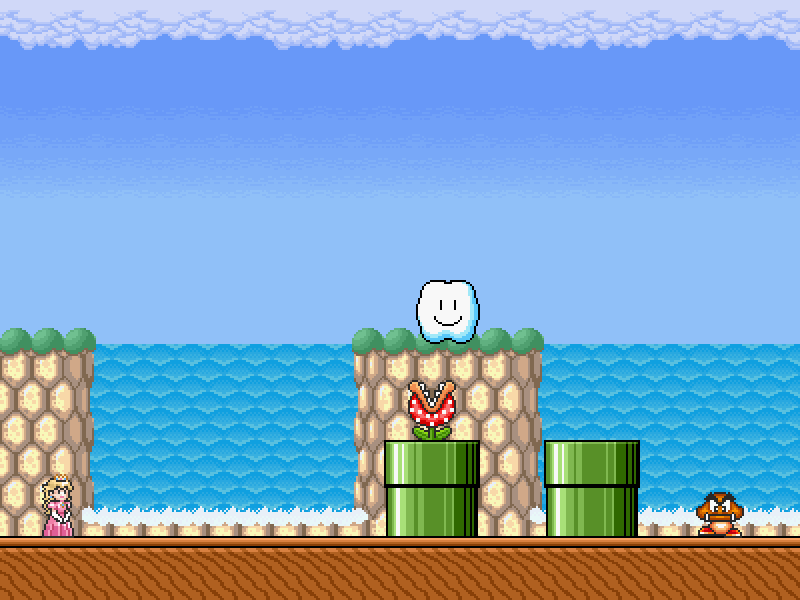 Just a little mini mashup of a couple of my favorite levels from Super Mario Bros. 3, all in one level. Enjoy! Though I largely replicated the original SMB3 levels, I made some slight changes, especially after section 1, to add a little bit of challenge. Its not meant to be very hard though. Bonus points for anyone who can recognize the 3 levels I have mashed in here! I'm sure some of you will.